Loaded with vitamins, minerals, antioxidants, protein, fiber, omega 3s, probiotics, prebiotics, and more, it's actually a bit hard to believe how good this vegan supplemental mix tastes. I really liked the French Vanilla, voting the Chocolate in as a pleasant second. They do work well simply stirred into water or dairy-free milk alternative, but we liked them best when blended with a frozen banana, too, for a true cool and creamy shake experience. 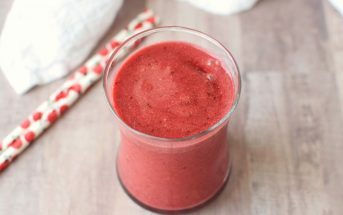 Smoothies are a daily ritual in our home, whether it’s a toasty 90 degrees out or snowing and hovering at the freezing mark. We simply bundle up! 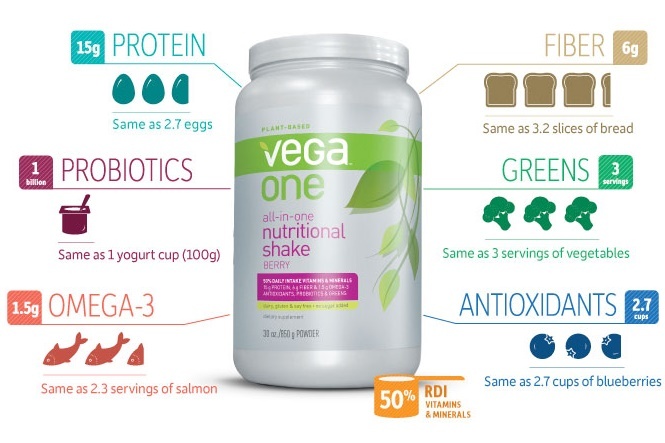 So I’m always interested in smoothie supplements, and had heard so many good things about Vega One Nutritional Shakes. 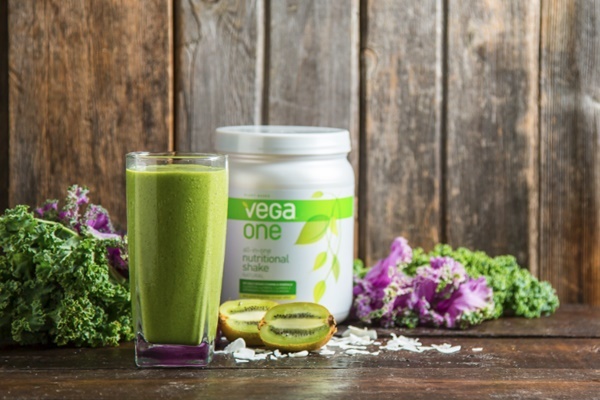 Vega One Nutritional Shakes are actually intended as an addition water, milk alternative, or juice. To accurately test, I trialed a couple flavors straight-up in a glass of cool water. I don’t typically like shake mixes in this fashion, but they were surprisingly drinkable – perfectly sweet, nice flavor, and just a bit of that protein powder texture that seems near impossible to avoid. Nonetheless, I still liked the Vega One Nutritional Shakes best when blended with a frozen banana and milk alternative, for a true shake experience. 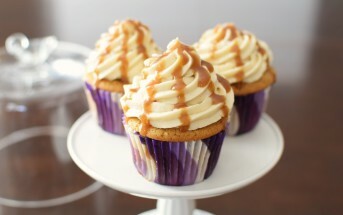 It also cut down on the slight powdery texture and added a nice, naturally sweet flavor to the mix. Whether with water or a banana, I would personally use a little less than the recommended serving as it thickens tremendously! I tend to like thin and drinkable or super thick, cool and creamy, but not so much in between. 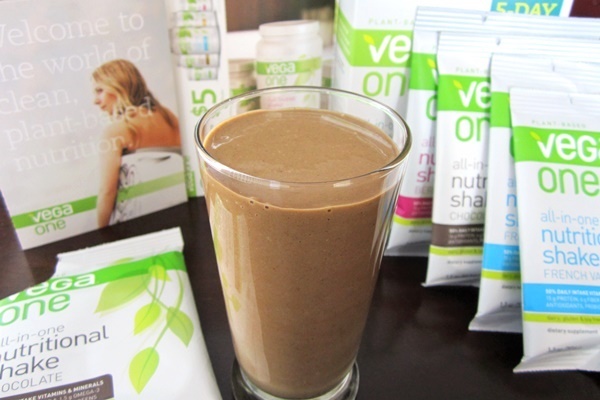 We sampled the French Vanilla Vega One Nutritional Shake mix first, and it ended up being my hands down favorite. It had the perfect sweetness and a nice warm vanilla flavor. The Chocolate Vega One Nutritional Shake was second on my list with a rich cocoa flavor that isn’t overly sweet nor too dark. The Berry Vega One Nutritional Shake was good, but lacked the depth in flavor of the other two, in my opinion. These three flavors are actually stocked in the Vega 5-day Starter Kit. 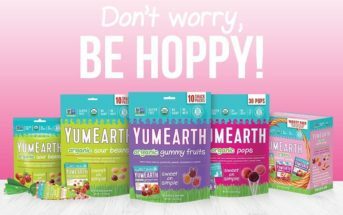 This sampler pack is a great idea for those who are tentative on diving into a whole tub (or unsure of what flavor to order) and includes a $5 off coupon for future purchases. But it would be remiss if I didn’t discuss the actual NUTRITION aspect of Vega One Nutritional Shakes. The mix is touted as a “whole food” supplement, which I love. 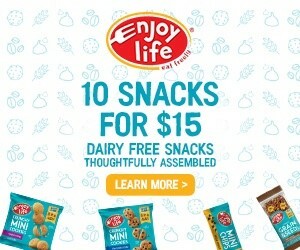 One serving includes 17 grams of protein (pea, sacha inchi, hemp, and sprouted brown rice), a flax/chia seed Omega 3 blend, greens, probiotics (1 billion), prebiotics (inulin), digestive enzymes, maca, and loads of vitamins and minerals (including 50% of the RDA for calcium and a complimentary 200 mg of magnesium and 200 IU of vitamin D). Vega has put together this cute diagram to highlight all of the good stuff you get from one serving. 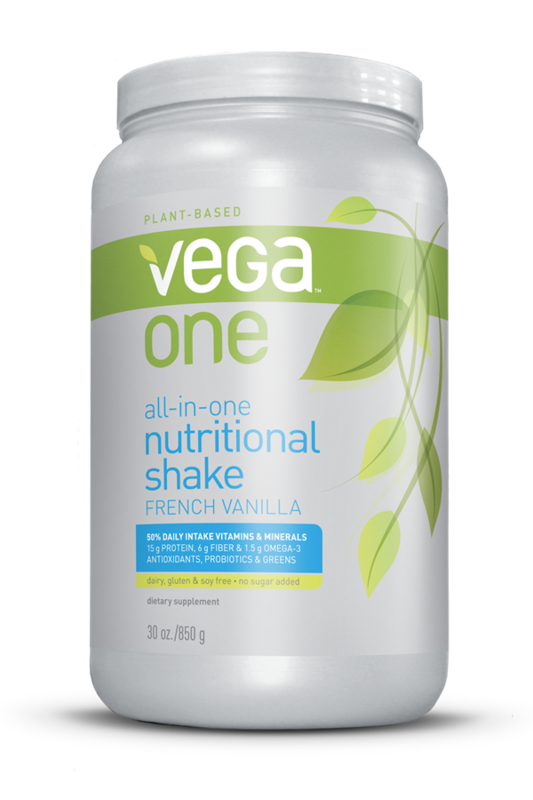 Certifications: Vega One Nutritional Shake are labeled as “plant-based” (vegan) and gluten-free, but we did not note any certifications. Dietary Notes: By ingredients, the Vega One Nutritional Shakes are dairy-free / non-dairy, egg-free, gluten-free, nut-free, peanut-free, soy-free, vegan, and vegetarian. Nonetheless, verify on the label and check with the company on their manufacturing processes for all varieties if potential allergen cross-contamination is an issue for you. Processes, ingredients, and labeling are subject to change at any time for any company / product. Thanks for the helpful article! I just found out at the age of 45 I have a dairy sensitivity. 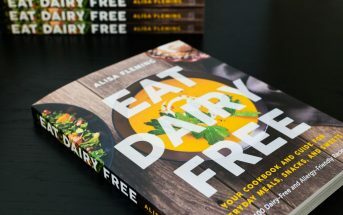 This is a very big change in my life as I have always enjoyed milk products but have been developing worse digestive issues over the last years. Now I need to refigure my whole eating plan. Your article has helped and I look forward to checking out your book. Thanks! Glad I can help Dawn! I’m worried about my extremely picky vegan toddlers meal / nutrient intake these days. Any clue if this would be suitable for a 15 month old? I’d use less powder and maybe give it to her a few days a week if at all. . .
Hi Mike, unfortunately, I can’t provide any answers for you. These are questions that you would have to direct to the Vega team directly. I’m not affiliated with the company and haven’t heard of these concerns previously. Good luck! Alisa!! I am just so blessed to have found your website. I have your book as well. You always are so helpful, I found out I had dairy allergies at the age of 34. Everything was very hard for me..I am grateful for all your time and hard work and the team you have that helps you do all this amazing research. I come here very often for help as well as a great reminder I am not alone!! What does anyone recommend with the berry flavored one. Water is not working for me. I always do a frozen banana and milk beverage with protein powders. Water never works for me with any of them! I need them shake-like. Just purchased this. Have been using shakeology for a week (one daily shake for meal replacement( but I just can’t justify the cost! Glad to have found a protein/greens shake mix! Hope it works! Vega has a meal replacement shake exclusive for Target, too, Vega Essentials that is very close in nutrients to Vega One as far as I can tell, and at $35 for a tub (I believe it’s about 18 servings but don’t quote me) it’s inexpensive compared to other meal replacement shakes. Good to know – thank you for sharing Sara! Besides the powder and a banana, what do you put in the ‘shake? Unsweetened almond milk – sometimes other add-ins though, too! Thank you so much, Alisa. I just found your website and I think it’s going to be very helpful for me. I just found out I have or might have some food allergies and/or intolerances, and I’m in the process of checking it out. 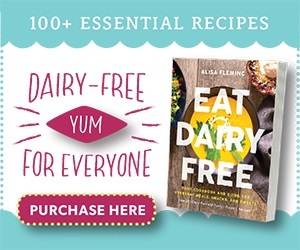 I love your list of nutritional dairy-free shakes. Thank you again. – Barbara. That’s great! I’m so glad it’s useful for you Barbara. Really great shake. Tried it a couple of months ago. Enjoy the chocolate flavor, but the vanilla might be more versatile for shakes.